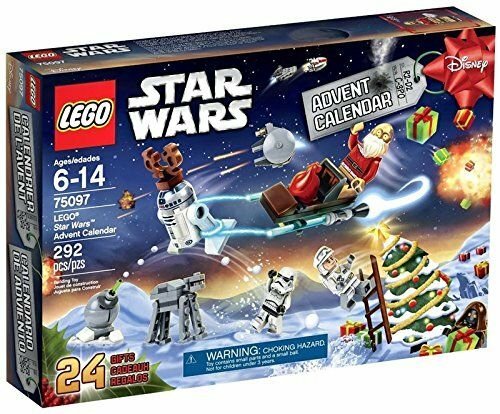 Amazon has LEGO Star Wars 75097 Advent Calendar Building Kit for $39.99. Plus you get free shipping. This entry was posted in Sale on October 31, 2015 by . 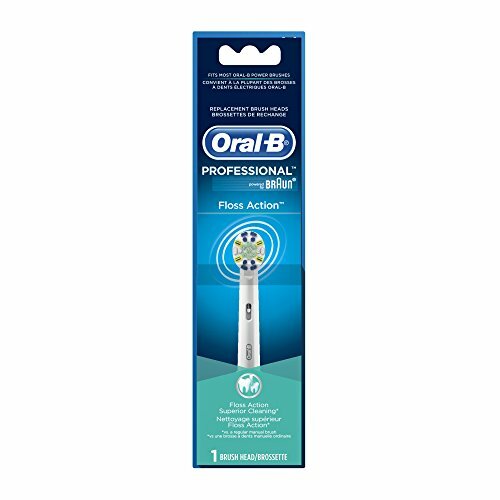 Amazon has Oral-B Floss Action Replacement Electric Toothbrush Head 3 Count for $12.32. This is 50% off from the regular price of $24.45. Free shipping with a $35 order or free 2-day shipping with Amazon Prime. This entry was posted in Sale on October 30, 2015 by Crodeal. 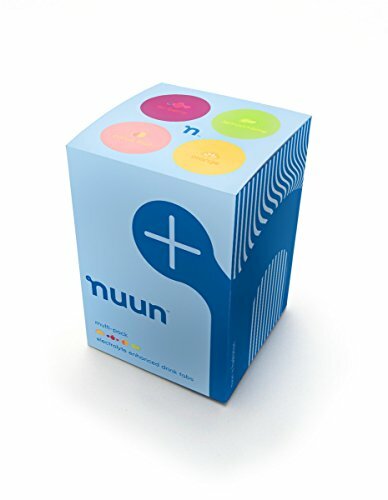 Amazon has Nuun Active Hydration, Electrolyte Enhanced Drink Tablets, Original Mixed Flavor 4-pack: Lemon+Lime, Tri-Berry, Orange, Citrus Fruit (4 Tubes/12 Tabs Per Tube) for $22.41. This is 20% off from the regular price of $27.96. Free shipping with a $35 order or free 2-day shipping with Amazon Prime.